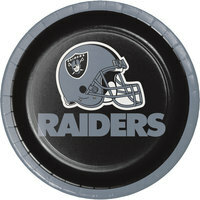 Set up a striking presentation with these Oakland Raiders party supplies. 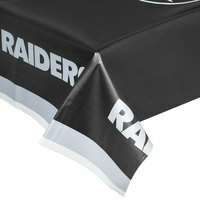 From platters for serving appetizers to table covers to make a festive backdrop, we carry all the products you need. 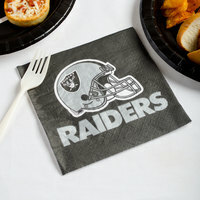 So, if you want to create a cohesive look for your game day party, consider choosing these disposable Raiders party supplies. 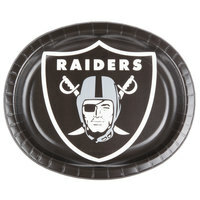 Get into the spirit of game day with these Oakland Raiders party supplies. 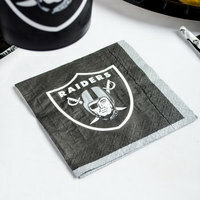 We carry Raiders party supplies that feature different designs, so you can mix and match or simply choose the option you prefer. 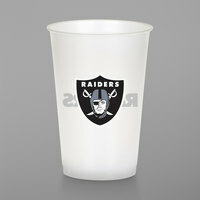 Best of all, all of these products are disposable, to help you cut down on cleanup time at the end of the night. 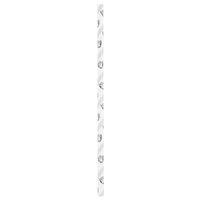 You can even find different designs, making it easy to choose an option you prefer. 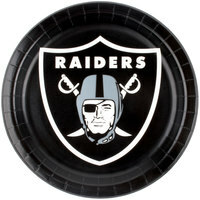 To find related items, check out our sports-themed furniture and decor, plastic cutlery, and air hockey tables. 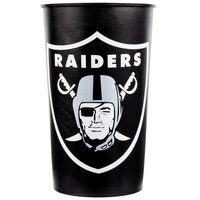 If you're wondering where to buy oakland raiders party supplies, we have a large selection of oakland raiders party supplies for sale at the lowest prices.